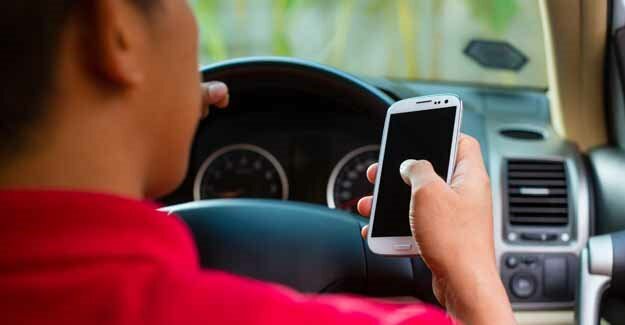 “Our own research shows how dangerous using mobile at the wheel can be. Texting while driving impairs reactions more than being at the drink drive limit or high on cannabis. However the large number of motorists still using phones at the wheel is less about the size of penalties and more about the chance of being caught. In 2012, the use of a mobile phone at the wheel was a contributory factor in 17 fatal accidents and 67 accidents where someone was seriously injured. These are the two pieces of research referred to in the comment above.